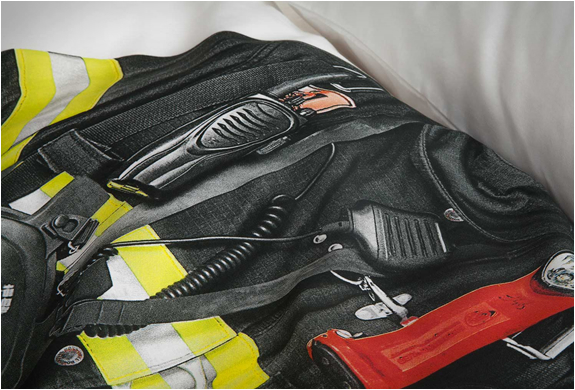 Remember the awesome "Astronaut Duvet Cover” we featured? 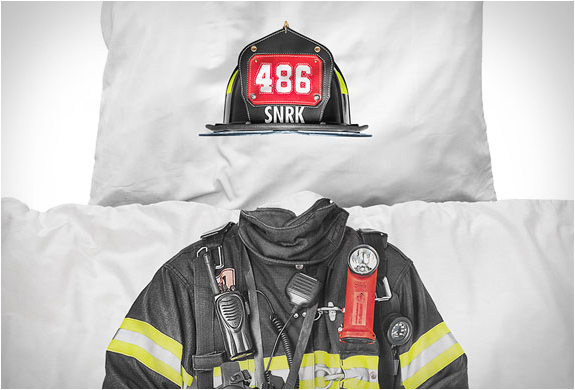 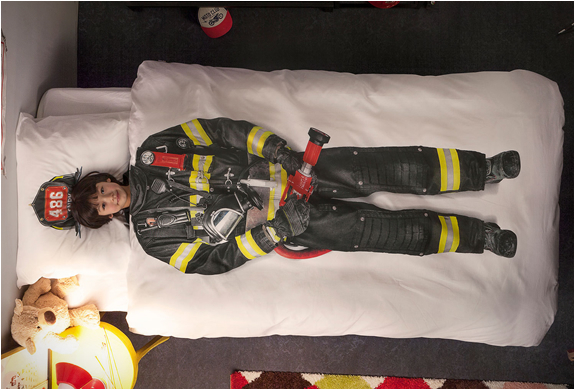 Snurk, the brand that creates these original bedding sets contacted us with news on their latest release, the cool Firefighter bedding. 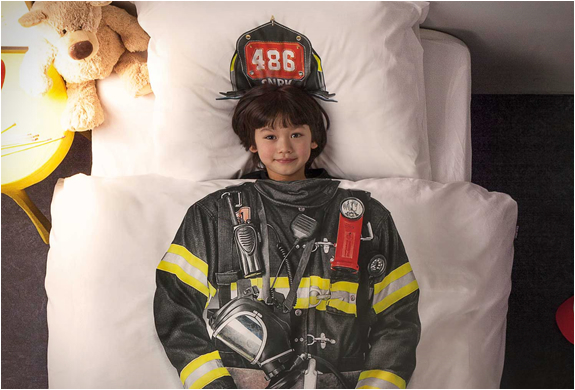 As with other Snurk products, the print of the fire-fighter suit is very realistic, your child´s dream of becoming a lifesaving hero will practically come true. 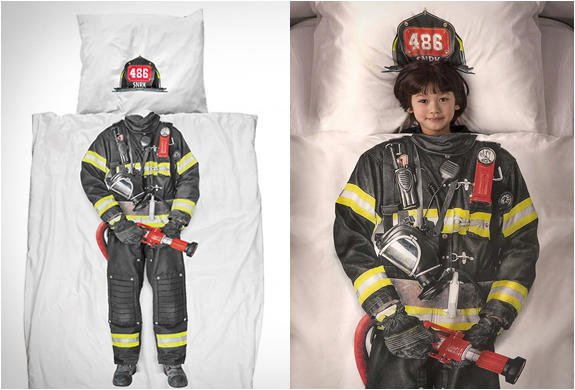 Also check out their new duvet cover for girls, the Flamenco dress duvet cover.